Now a customer need not have a debit card or a bank account to withdraw money from an ICICI ATM. The ICICI bank has made withdrawing money from its ATMs much easier. Prime Minister Narendra Modi, who was for years barred from visiting the United States, will meet President Barack Obama at the White House on September 29 and 30, US officials said on Monday. The first seaplane service on mainland India was launched with an aircraft taking off from Juhu Airport and touching down on the waters of the Pawana Dam(Pawana Dam is located in Lonavala in Pune district) on Monday. Besides Pawana Dam, MEHAIR is planning services to Mula, Gangapur and Dhoom dams in Pune district, and a training centre for seaplane pilots to meet the requirements of its fleet. Telecom Regulatory Authority of India (Trai) are now going to think about the messaging apps which doesn’t charge anything to the user of the smartphone except a nominal fee of 2G/3G package. 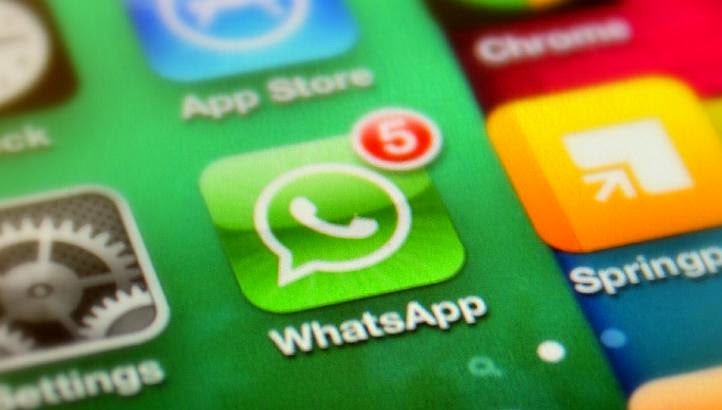 Telecom giants of India like Airtel, Vodafone and Idea will be coming together to reach to a decision soon which will state that messaging apps like Viber, Whatsapp, etc will now be charged. India is home to 14,800 multimillionaires. Above all Mumbai is home to the highest number of them — 2,700. India has more multimillionaires than Australia, Russia and France. The following is the final list of Indian medal winners at the 2014 Commonwealth Games at their conclusion on Sunday. It is not that we do not know, but we are certainly closing the eyes when we see the brutality of Israel on the Gaza City. Killing tolls, well it is still being counted and wonder how much that will reach to. To speak more about it, Sunday was considered to be a huge massacre for the people of Gaza. The Israelis have now started bombing the eastern side of Gaza city called Shejaiya. For the people of Gaza, it was the deadliest episode that they had witnessed up till now. Only on Sunday over 87 Palestinians died due to the bombings.